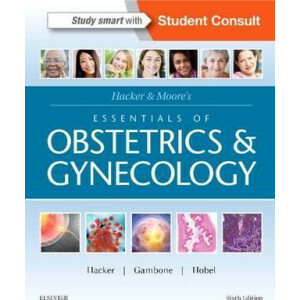 Hacker & Moore's Essentials of Obstetrics and Gynecology, by Drs. 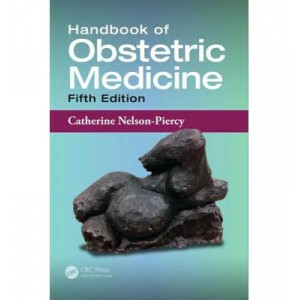 Neville F. Hacker, Joseph C. Gambone, and Calvin J. Hobel, is the #1 choice of ob/gyn residents and medical students because of its co..
Medical professionals are often involved in the management of the pregnant patient without necessarily being experts on all the complications surrounding pregnancy. 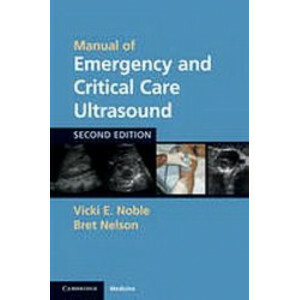 The Handbook of Obstetric Medicine ..
Ultrasound has revolutionized a physician's ability to make urgent and emergent diagnoses at the bedside, and has changed the management of many acute injuries and conditions. This is a practical, con.. 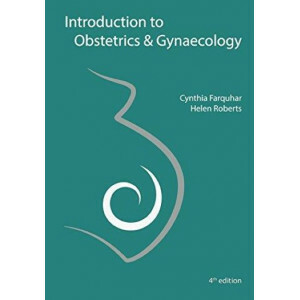 This is an up-to-date evidence-based textbook for junior obstetricians and gynaecologists. It contains all the material relevant to everyday practice and the new RCOG curriculum. It has been written a..